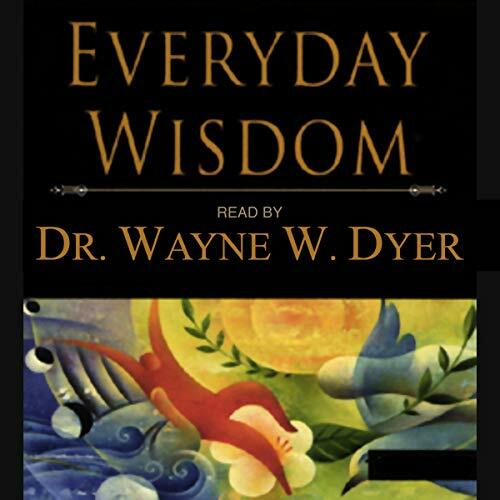 Dr. Dyer reads his collection of over 200 insightful quotes and observations. You are at once a beating heart and a single heartbeat in this body called humanity. ©2005 Wayne W. Dyer (P)2005 Hay House, Inc.